The Western Rock Lobster’s scientific name is Panulirus Cygnus. 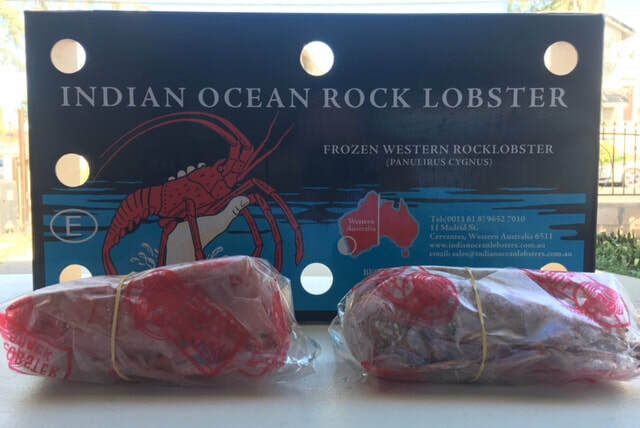 The Western Rock Lobster fishery is the most valued single-species fishery in Australia and represents about twenty per cent of the total Australian fisheries. 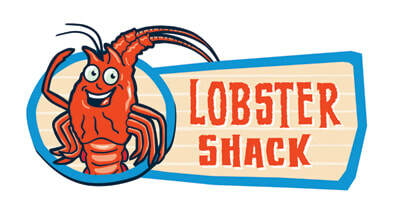 certified as ecologically sustainable by the Marine Stewardship Council.